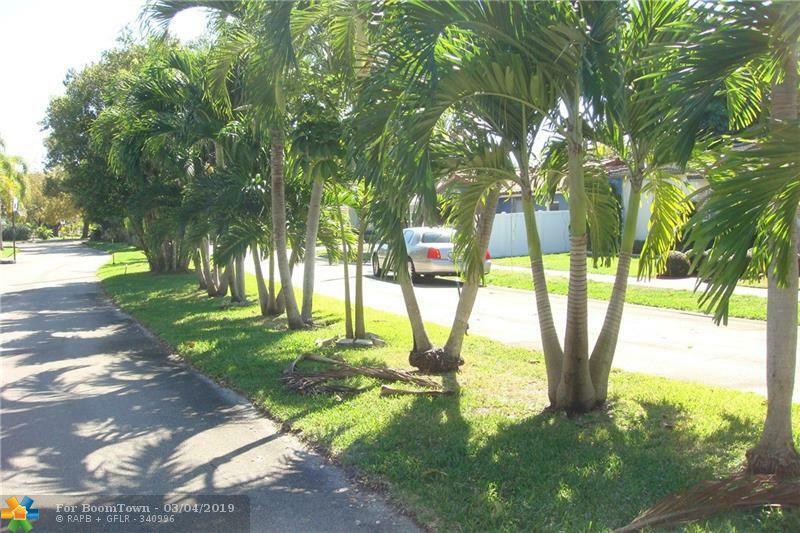 Gorgeous location on a quiet, no thru traffic street with tree lined median in the lovely neighborhood of Tarpon River. 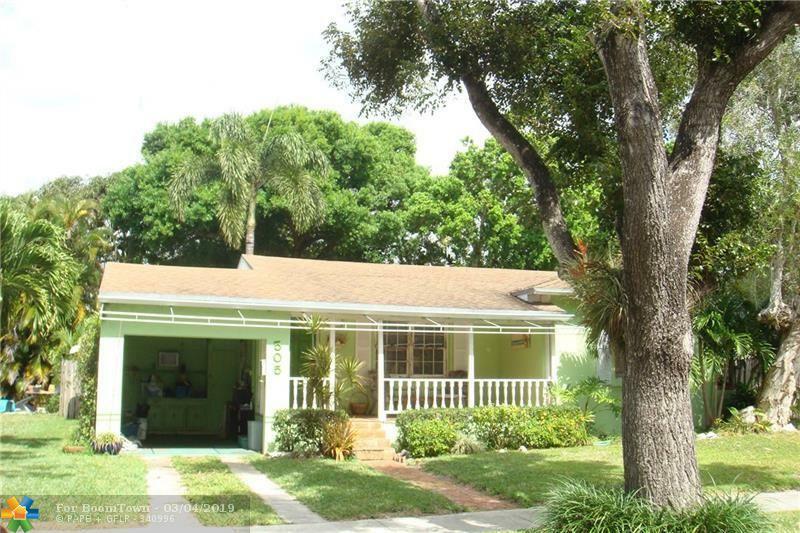 Close to Las Olas, Riverwalk, downtown, beaches, airport & highways. 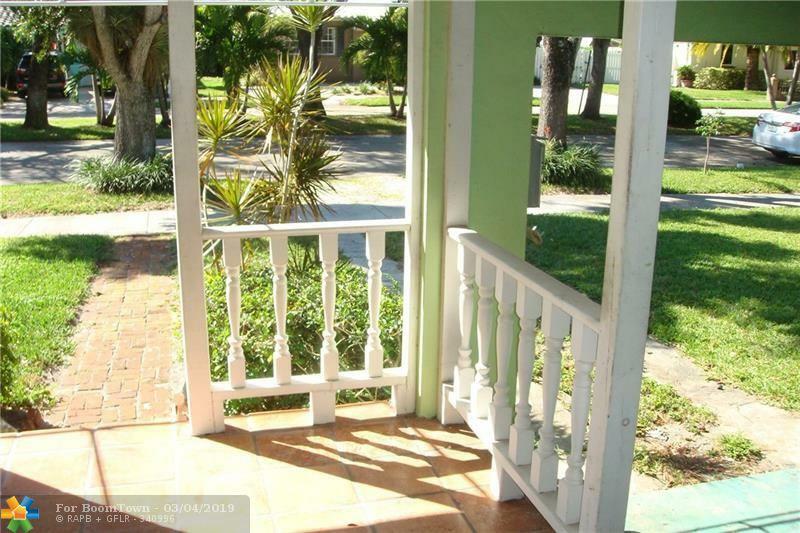 2 bed 1 bath home has Key West charm with a covered front porch, hardwood floors and large backyard with plenty of room for a pool. Newer a/c, gas hot water heater. Hurricane shutters & some impact windows. Brick patio. 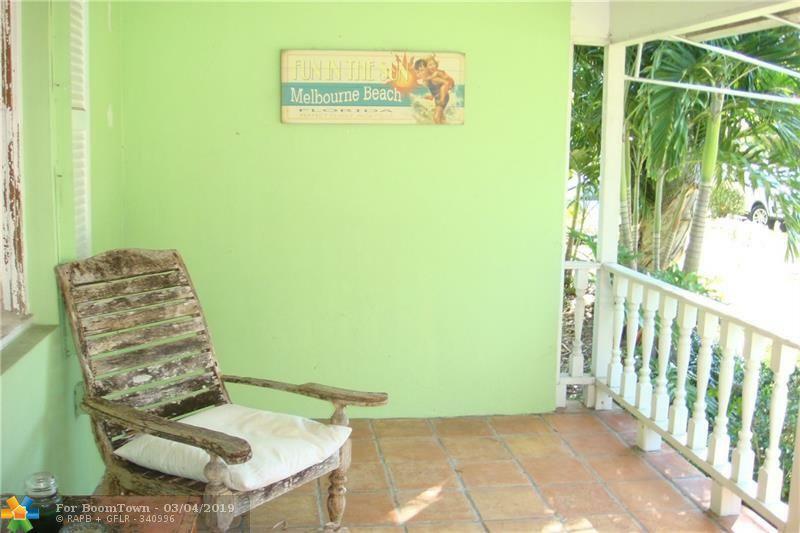 Perfect property for updating, adding on or building new, or just enjoy the quaint tranquility and charm. Location, location, location!